Summer Magic Spikers Registration is NOW OPEN! The Magic Volleyball Club is dedicated to providing middle-school and high-school age girls in the Austin area a challenging and fulfilling environment for developing their athletic, teamwork and leadership skills. With a seasoned coaching staff that has championship experience both on and off the court, Magic Volleyball will help your young athlete reach their highest potential through technical, tactical and physical training in the competitive sport of volleyball. 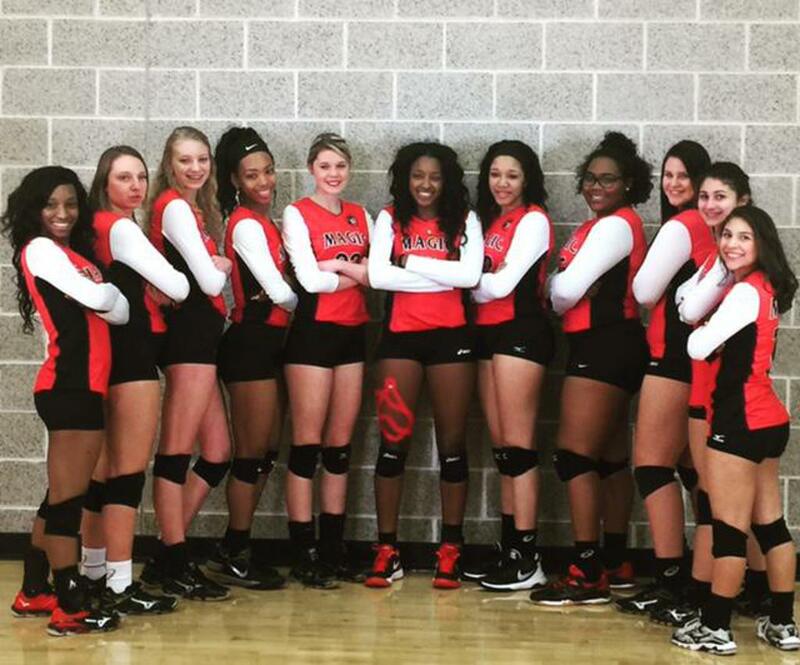 Our commitment to excellence sets us apart as the premier volleyball club for student athletes in Central Texas.